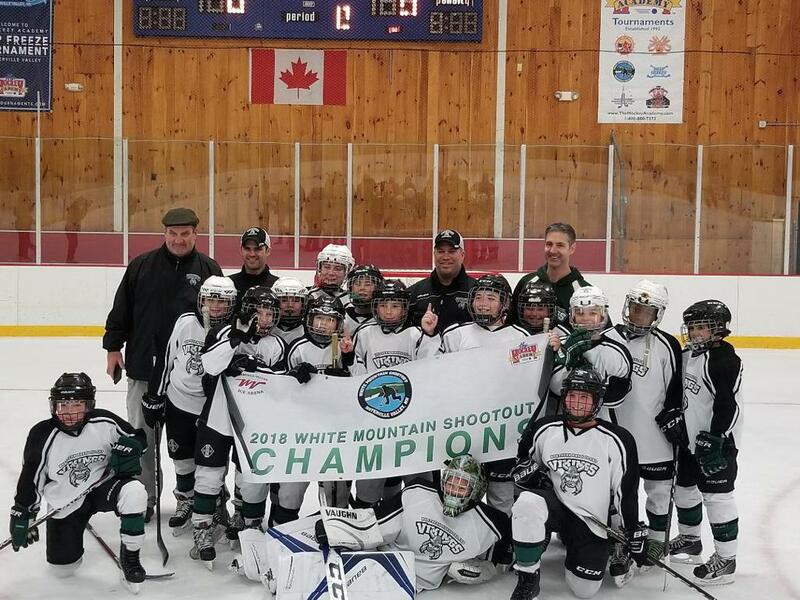 Congratulations to the NRI Vikings Squirt Smythe Team for winning their Squirt Division Championship at the Waterville Valley White Mountain Shootout tournament held November 2nd -Nov 4th in NH. ©2019 Northern Rhode Island Hockey / SportsEngine. All Rights Reserved.